Since 1971, we’ve been cruising, racing, and having fun on and off the waters around Vancouver, BC. Sharing a common love of the sea, we’ve made this club into a group of friends. If you share our passion for boating, you’re welcome in the Centennial Sailing Club. We cruise many of the beautiful places in our own backyard. The Gulf Islands, Howe Sound, and the Sunshine Coast just to name a few. And there are always members cruising more distant destinations. You’re welcome to join. Hiking, barbecues, weekend dinners... you name it, we do it all! Having fun together doesn’t mean just spending all our time on the ocean. The Centennial Sailing Club enjoys getting together in the city just as much as at sea. We’re a community where you can feel welcome and be yourself. Our members come from all walks of life, and we bond over our common love of sailing. Whether you own a boat or are just in it for the fun, no matter your background Centennial Sailing Club welcomes you. Centennial members have crossed oceans, circumnavigated Vancouver Island, and navigated our local waters as only experienced sailors can. 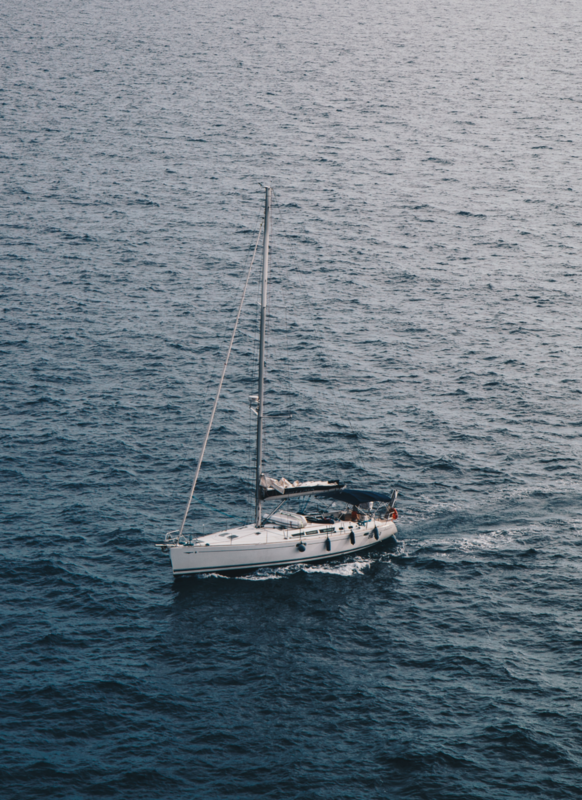 We love sailing, DIY maintenance, and sharing advice. Joining our community means more than just having a great time - it’s access to a wealth of knowledge too. Sailing can be an expensive hobby, but that doesn’t mean joining a club has to be. Our membership fees are low because we’re in this to enjoy our time together. Our funds always go back towards our community, such as hosting club events. The Centennial Sailing Club welcomes applicants of all ages and backgrounds. Contact us with the form below. Within a few days, a Centennial Sailing Club member will reach out to you. We’ll provide you with an application form to complete, and collect your annual membership dues. Join us at the following monthly meeting, and introduce yourself. Thank you for contacting us! A member of the Centennial Sailing Club will reach out to you soon.